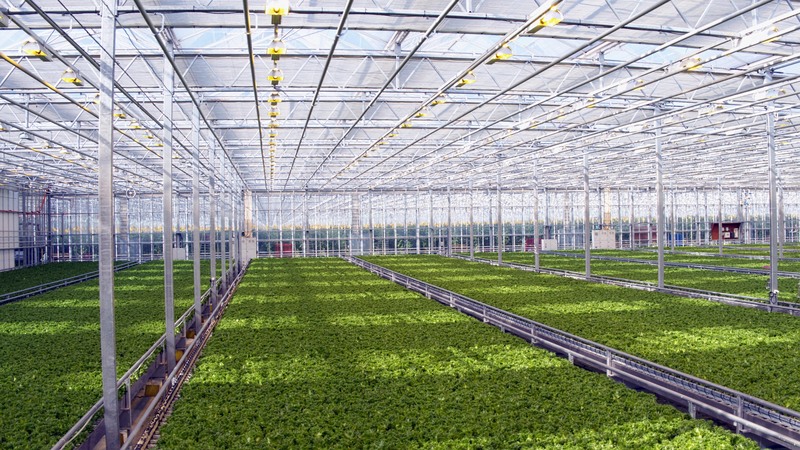 Ovoshi-Chernozemia (3rd line) – Agro-industrial holding "ECO-culture"
Ovoshi-Chernozemia greenhouse complex is state-of-the-art agricultural center equipped by new generation equipment. 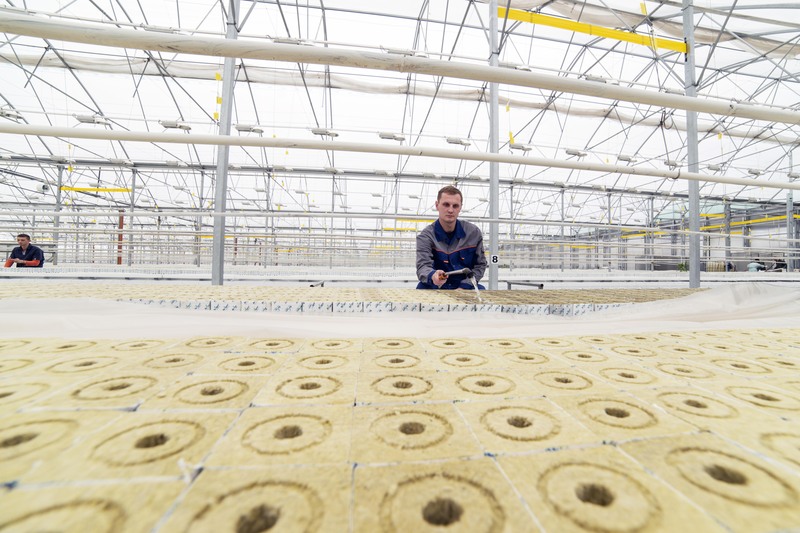 Computer control forms optimal microclimate in the greenhouses and provides stable year-round harvest regardless of external weather conditions. 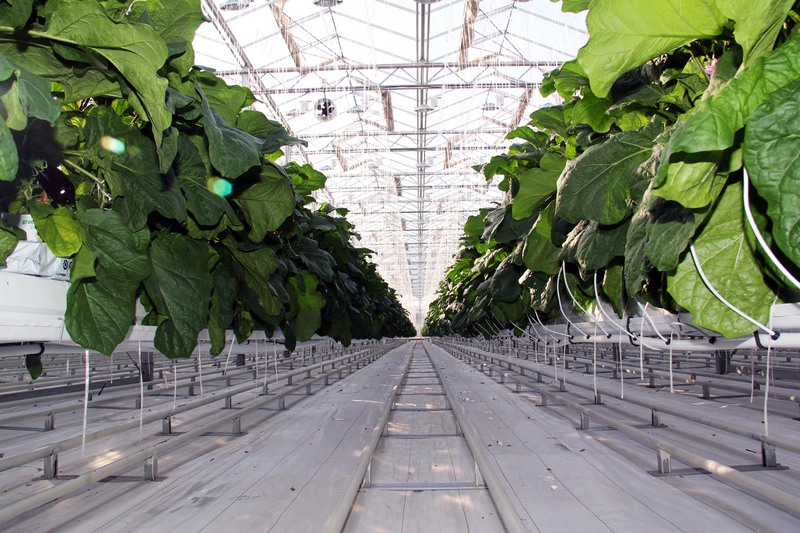 Now there are greenhouses of the 1st and 2d line, launch of the 3d line is scheduled for June 2019. 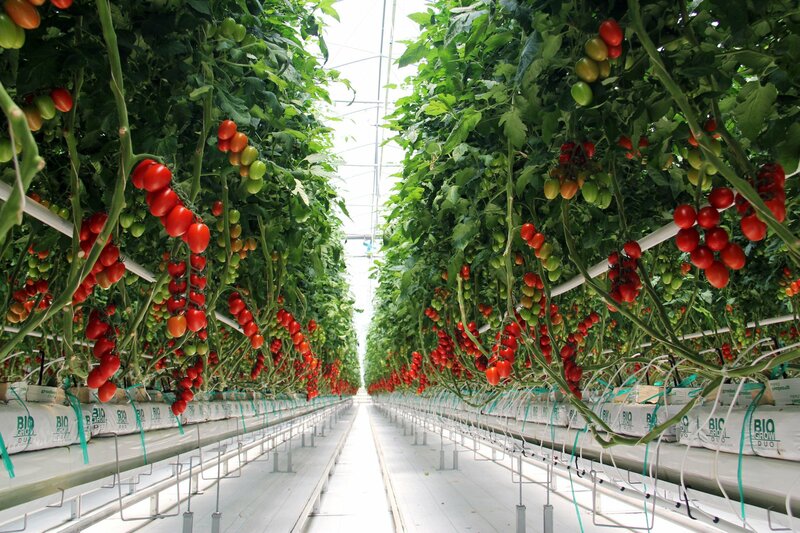 In case of the complex operation at full capacity, harvest will reach 52,000 tons of tomatoes per year. 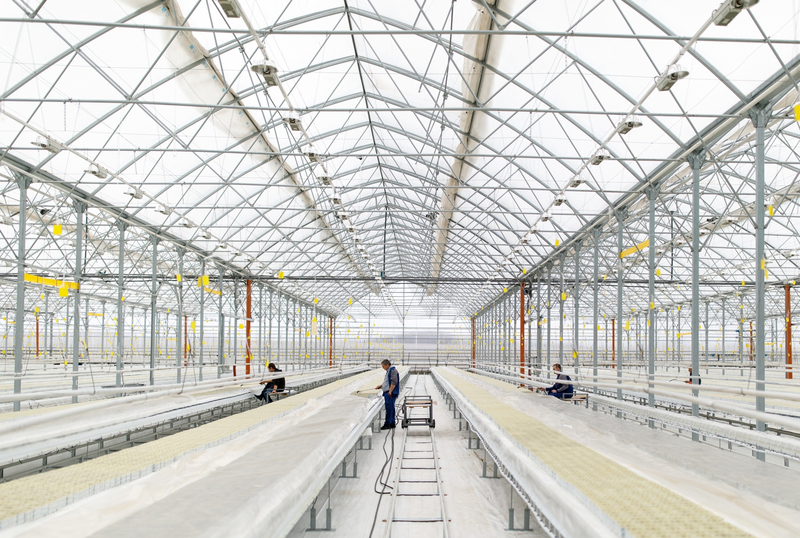 Total area of greenhouse facilities is over 86 hectares; number of jobs is 1186. Ovoshi Chernozemia will become a key agricultural facility in the region. It will not just provide consumers of Lipetsk region with fresh vegetables, but also improve food supply security of the nearest regions of the country.